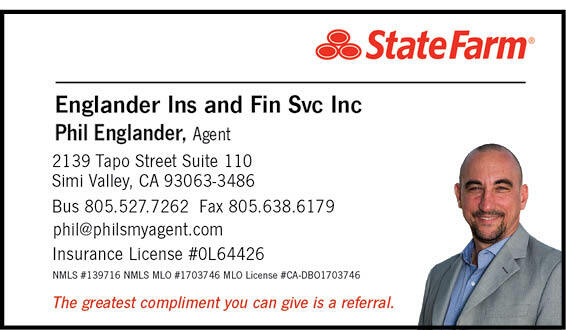 Serving the Insurance needs of the Simi Valley and Conejo Valley Area. We are a full service insurance agency offering Car Insurance, Homeowners Insurance, Condominium Insurance, Life Insurance and Commercial Business Insurance. Get an online Insurance quote or call us for immediate service. Providing quality Insurance services while recognizing customer needs for auto, home, life, health and financial services products. Our team strives to provide quality and friendly customer services. Aside from our associates, our customers are the core reason for our success. It is important that our associates always have an "attitude of gratitude" and make sure that relationships are built for years to come. Compare Insurance rates. Stop in and see our team for a FREE Insurance quote! Our Coffee is always Hot and the Water is always Cold! We are here to make sure Life goes right!